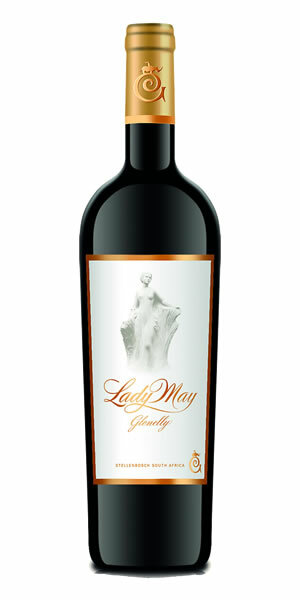 Lady May; a wine with a South African heartbeat and Bordelais soul. With 90% Cabernet Sauvignon in the blend and 10% Petit Verdot, Glenelly’s flagship red speaks volumes for the potential of Stellenbosch as a “go to” for the finest that the New World can offer. The richness and density of damson and cassis fruit is complemented by the guile and focus afforded by the Petit Verdot component; the cuvée just sings from the glass. Full bodied and taut with integrated, polished tannins and a fine line of steely freshness. This is premier grand cru classé from The Cape, offering longevity and a determination rarely found at this price point. Stunning in every sense.